Spacious rooms. Good access to airport. 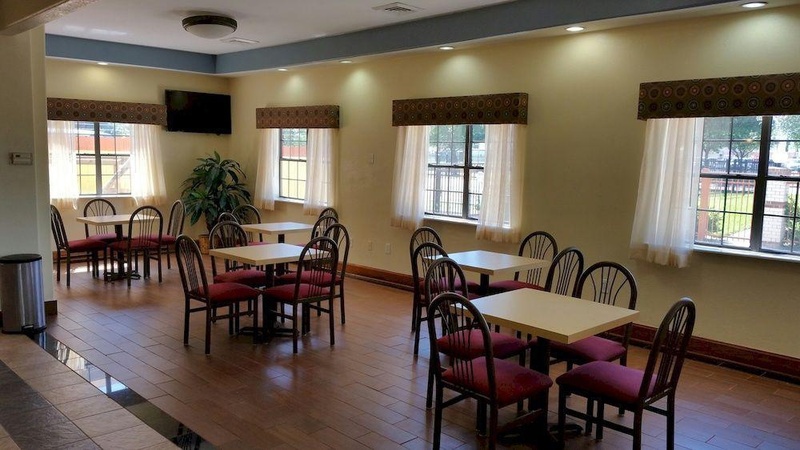 This simple hotel is located in Hobby Airport. Customers can find the nearest golf course within 8. 1 kilometre(s) from the property. Visitors will find the airport within 1. 5 kilometre(s). The 55 welcoming guests rooms offer a perfect place to relax at the end of the day. In addition, Wi-Fi access is offered at the establishment's common spaces. 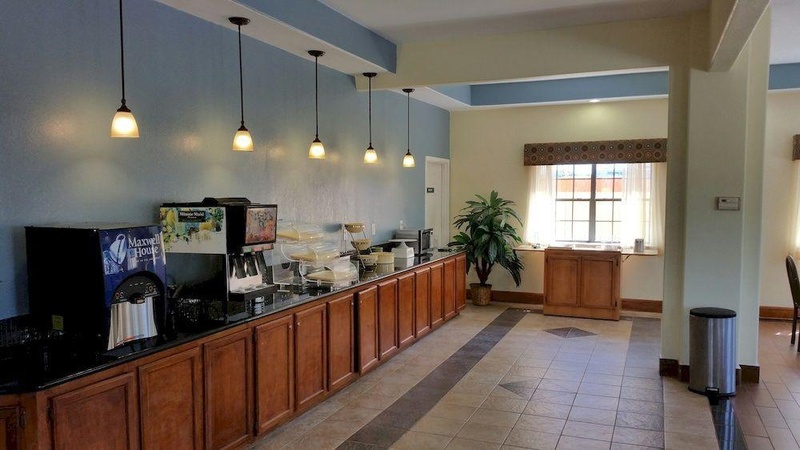 Guests may contact the reception desk any time during the day. 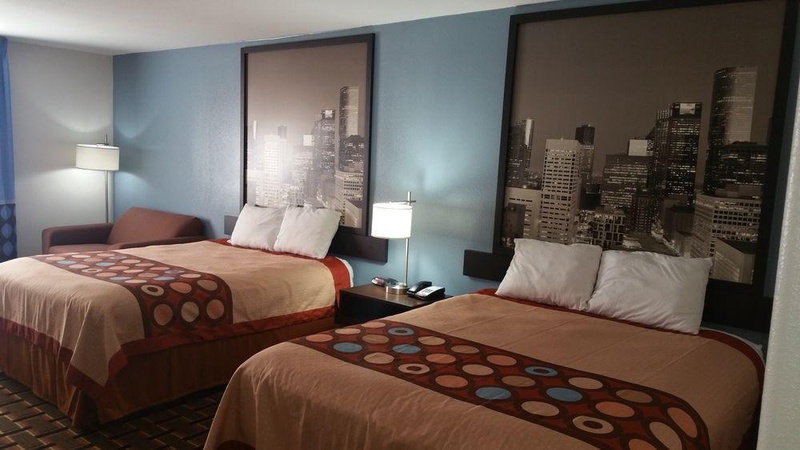 Super 8 by Wyndham Houston Hobby Airport North is not a pet-friendly establishment. Close to the airport. Free shuttle to and from the airport. Restaurants close by. Fair airport hotel. Close to the airport. Quiet stay.. Big tv. Bed was very comfortable. Fridge not working. There was no hot water. Phone in the room didn't work. Manager responded quickly. No food service. Lack in cleaning. There was no internet service. Internet sketchy. Wifi works great. Dry cereal. No eggs. Breakfast very basic. Property run down. No business center. Lobby restroom out of order. No fruit. No resturant. Gravy was cold.